A child’s name can be put on the admission register for Old Church Nursery School at aged two years old, but this does not guarantee a place. Children are admitted when we have a place in the term after their third birthday. They stay until they go to their Infant school (reception). Children looked after by the local authority, previously looked after children or those adopted from local authority care. Children living within the catchment area who have a sibling attending the school and who will continue to do so on the date of admission. Children who live within the catchment area of the school and for whom the school applied for is their nearest community school within the catchment area. Other children from within the catchment area of the school. Once there is a place available we will try to let you know the term before so that both you and your child can make some visits to the nursery before starting. Every parent will be offered an admissions meeting with the head teacher to discuss the settling in procedure and the particular needs of their child and this will be followed up by a home visit just before your child starts school. 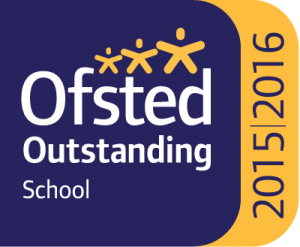 Parents are welcome to visit anytime during school hours but it is best to telephone first to make an appointment. 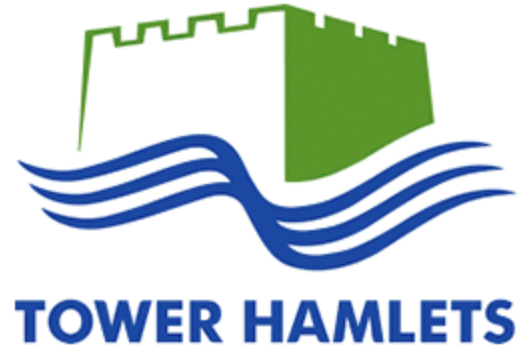 The policy and arrangements for admission to the school are set out in the Local Authority's school admissions booklet 'Starting School in Tower Hamlets', which can be accessed via the web link above. ​A paper copy can be obtained from the Local Authority's Pupil Admissions Team on tel: 020 7364 5006.